“We were very surprised by the findings,” he told AFP on Thursday, adding that the team had expected to discover creatures from the Indian Ocean and the surrounding areas already known to scientists. But the discovery of species entirely new to science “tells us that there are things happening in that part of Indonesia that we don’t know,” said Ng, who co-led the expedition. 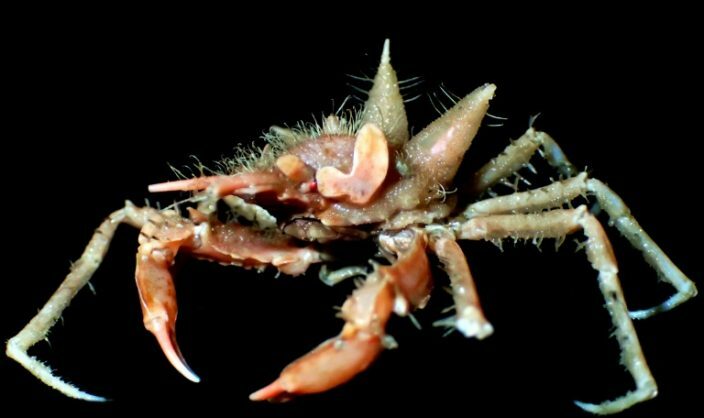 Another discovery was a new species of hermit crab with bright green eyes, according to Indonesian scientist Dwi Listyo Rahayu, also a crab expert and the expedition’s co-leader.